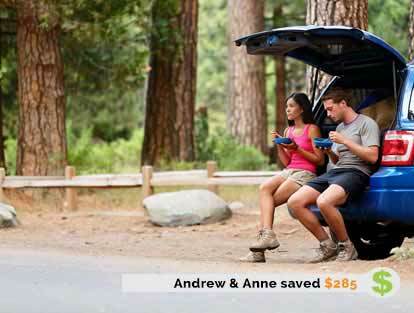 Cheap Car Insurance Hamilton, Compare Lowest Quotes & Save! Call or Click to Save on Hamilton Car Insurance! 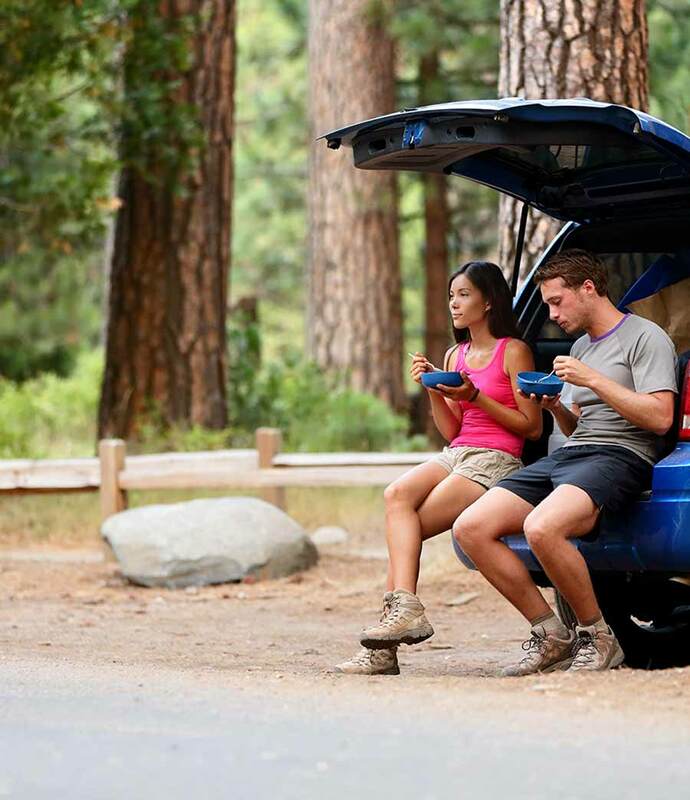 Why Choose ThinkInsure To Be Your Car Insurance Broker? ThinkInsure has been proudly providing the best car insurance coverage at the cheapest rates in Hamilton for over 40 years. Discover The ThinkInsure Broker Advantage and see why so many drivers choose us as their car insurance broker. Savings : We can save you money. ThinkInsure is an independent broker and we can quickly compare car insurance quotes from over 40 companies. On average, customers save over $400 a year. Selection : You get lots of choice. Quickly compare the quotes from the 40+ companies we partner with. Then select the best option for your car insurance needs at the lowest price. Our brokers are there to help advise and answer questions. Service : We value your business. Having satisfied customers is what makes us successful. Our team of friendly licensed insurance brokers take the service aspect of insurance very seriously and will take care of your insurance needs in prompt and professional manner. Made Easy : Hassle-free insurance. 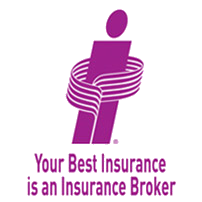 Our team of brokers strives to make all aspects of car insurance easy. From comparing quotes, to changing coverage, to making a claim, we'll be there for you and take care of all your insurance needs. If you are shopping for car insurance in Hamilton, you are in the right place. ThinkInsure can quickly get you quotes from the wide selection companies that we partner with. We want to help our customers quickly shop and compare the cheapest quotes and best coverage. Our Online Quick Quote makes it quick and easy to compare many quotes at once for those who like to shop online. Or if you prefer to talk to someone, call 1-855-550-5515 and a licensed ThinkInsure broker will be happy to get quotes for you. There are many different types of drivers who all have different car insurance needs. Maybe you have a new car that is financed and you need full coverage or you have an older car that isn't worth too much, we will find you the best coverage at the cheapest rate. Some drivers have better driving records than others. Our large partner network allows us to get drivers with not such a great driving record cheap and more affordable coverage. So if you are a good, not so good, young, new or old driver, we can take care of your car insurance needs and save you money. 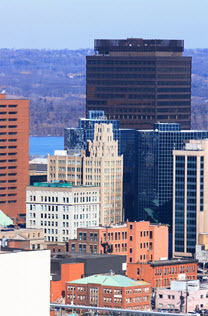 Ontario's 4th Largest City- With a population of 519,949 (2011 census), Hamilton is the eighth largest city in Canada and the fourth largest in Ontario, preceded by Toronto, Ottawa and Mississauga. The Hamilton CMA comprises Hamilton (330,481); Stoney Creek (65,120); Flamborough (40,092) Ancaster (36,911); Dundas (24,907); and Glanbrook (22,438). The QEW - Located at the western end of Ontario's Golden Horseshoe, Hamilton's network of highways includes the Queen Elizabeth Way, which offers ready access to the Greater Toronto Area's six million-plus people and Highway 401. The U.S. border is an hour away. 1M People - Over 1 million people live within a 30-minute commute of Hamilton. Multi-cultural - The most prevalent non-official language is Italian, followed by Polish, Portuguese and Spanish. 3rd Best City - Foreign Direct Investment (fDi) in 2009 named it the third best large city in North America for quality of life. Lot's Of Rural Land - 60% of Hamilton's land mass is designated as rural land. How Does This Impact Car Insurance Rates? These stats and facts show a vibrant city and growing communities around the core. A lot of cars on streets, roads and highways means, of course, a lot of driving in Hamilton. This can lead to accidents - including multi-vehicle accidents. Theft, insurance claims, medical costs and fraud are other factors that impact rates. More cars usually means more incidents. All of these factors go into the calculations insurance companies use to determin their rates. The average insurance rate in Ontario in 2015 is $1,583 and for Hamilton it is $1,987 with is the six most expensive city in Ontario. Get an Online Quick Quote right now. Or, if you prefer, call 1-855-550-5515 and discuss your car insurance needs with a ThinkInsure insurance broker. It's time to start saving! "We are really glad that we switched our car insurance to Thinkinsure. Combined we saved over $450 from my previous insurance. The customer service is fantastic; very helpful and courteous and a person I can call, Jan, when in need. Her response time is very quick. Thanks again." "These guys are my top choice for insurance. Our cars, boat, cottage and our home. Having had a recent claim, I found my broker Mike and his claims representative very helpful and the preferred shop quick and painless. Thanks again!" "I have been with Thinkinsure for over six years now, first with my car and now with my home insurance and haven't had a problem with them the entire time. And I like my broker! Lee is always there when we call." "With all the recent changes to car insurance, this potentially dreaded experience was the easiest, most pleasurable company I've ever dealt with! I would recommend Thinkinsure to a friend." "The hole online process was quite easy to apply, with lots of choice, easy to buy and easy to renew. A very user-friendly experience. "